Everyone who is aware about the food and hotel industry knows the very famous saying that you eat with your eyes first. The phrase puts emphasis on the presentation of the food on the plate which shall lure the person to eat it. 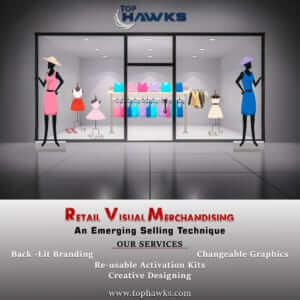 A similar concept is very popular in the marketing sector know as retail visual merchandising. As the name suggests, it involves creation of 3-D real life like copies of the product by the marketers so that the customers can see what the actual product looks like. Retail visual merchandising is very important for making the customers aware about the size, features and look of the product so that they can make an informed decision. The main aim of marketing is to create superior customer relations and by using Retail Visual Merchandising, the marketer can ensure that the customers are fully aware about the product and superior customer relations can established. The most common use of retail visual merchandising is in the mobile phone industry wherein all the retail stores offer dummy copies of the mobile phones so that the user can feel and observe the features of the smartphones before deciding on the purchasing decision. This method is also very popular in the kiosk marketing where marketers make available real life like copies of their products in order to get the very valuable customer feedback. One major disadvantage of using retail visual merchandising is that it involves use cost and time efforts from the part of the company therefore the retail visual merchandising methods are not very feasible for medium and small enterprises. One of the leading organisations assisting the businesses in marketing their products in an effective manner is Top Hawks. 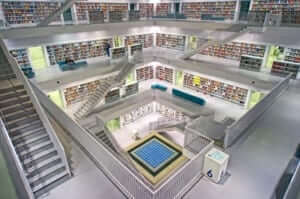 It assist the clients throughout the process. With our highly qualified and goal oriented workforce, Top Hawks delivers quality results to clients. Client satisfaction is our first priority and with our services like market research, mystery shopping and ecommerce support services.